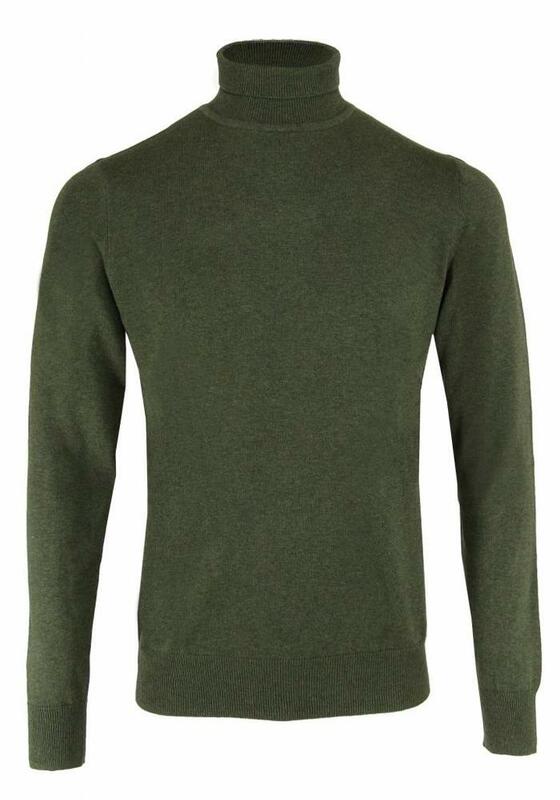 Moss green mens turtleneck by Les Deux Frères Essentials. 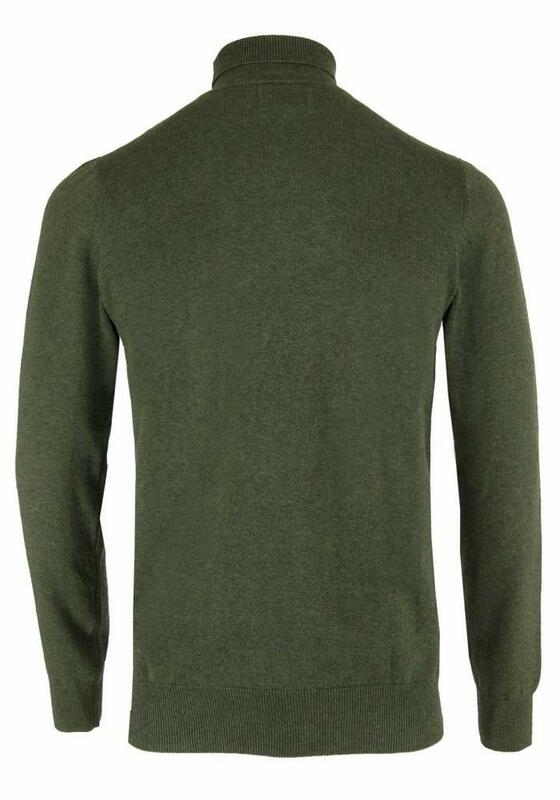 This turtleneck sweater has a chic look and is easy to combine with other colors. 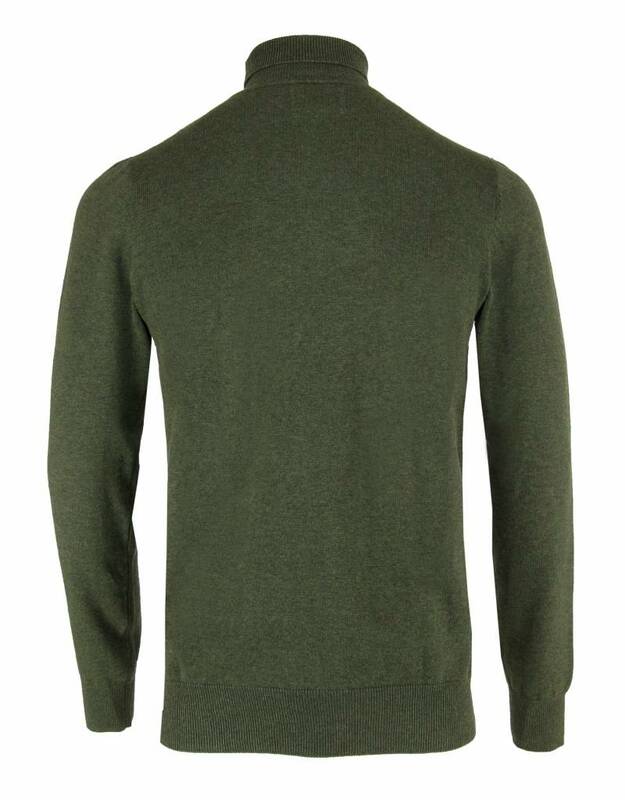 Wear in combination with a jacket or waistcoat for example! The fit is normal and falls slightly looser at the waist. 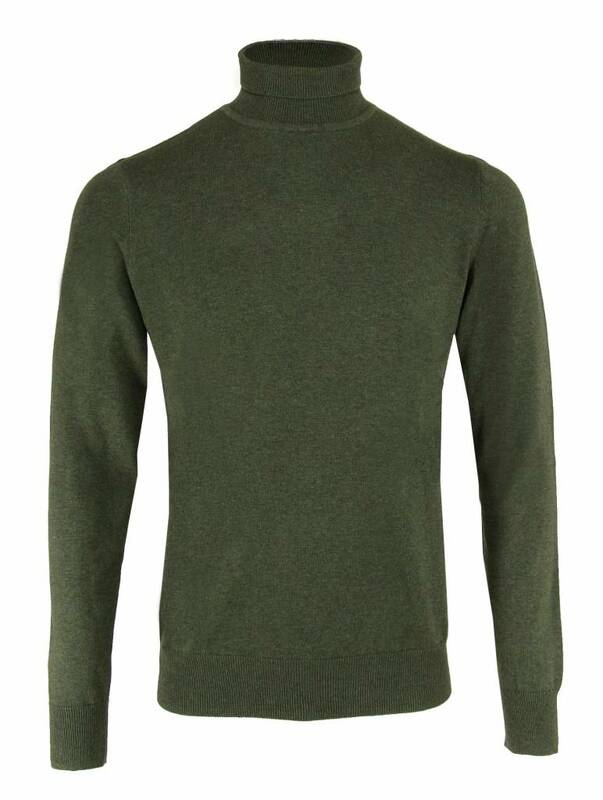 The Les Deux Frères Essentials turtleneck for men is available in different colors.